The 2015 and 2016 Flash festivals were huge successes, showcasing the outstanding local talent we have here on the Central Coast. In 2017 Woy Woy Little Theatre took its Community Engagement project in a different direction by staging The Laramie Project and now Flash, in its original short play festival format, is returning in 2018. The FLASH Festival 2018 has been scheduled for September 21, 22 & 23. The Convenor this year will be Fran Armstrong. The theme for FLASH 2018 is “CHANGE”. 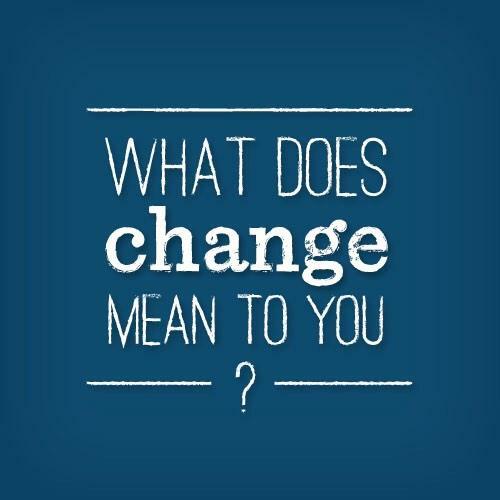 So writers – please get those creative cogs turning and include the word “change” in your scripts! Auditions will be held on 16th and 18th July. Performances will be on September 21, 22 & 23 2018. Join our mailing list to get more information as it comes or follow us on Facebook for notifications.